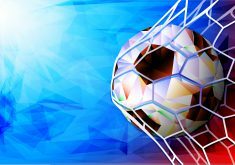 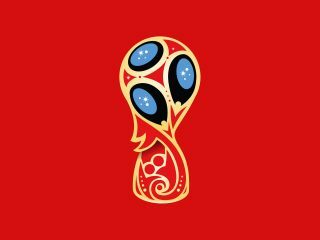 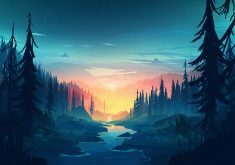 Description: Fifa World Cup Russia 2018 Minimal 5K Wallpaper from the above 5120x2880 resolutions which is part of the Minimal, Sports Categories. 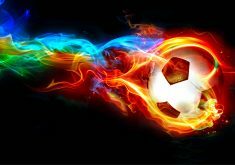 Download this image for free in HD resolution the choice "download button" below. 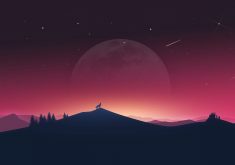 If you do not find the exact resolution you are looking for, then go for a original resolution. 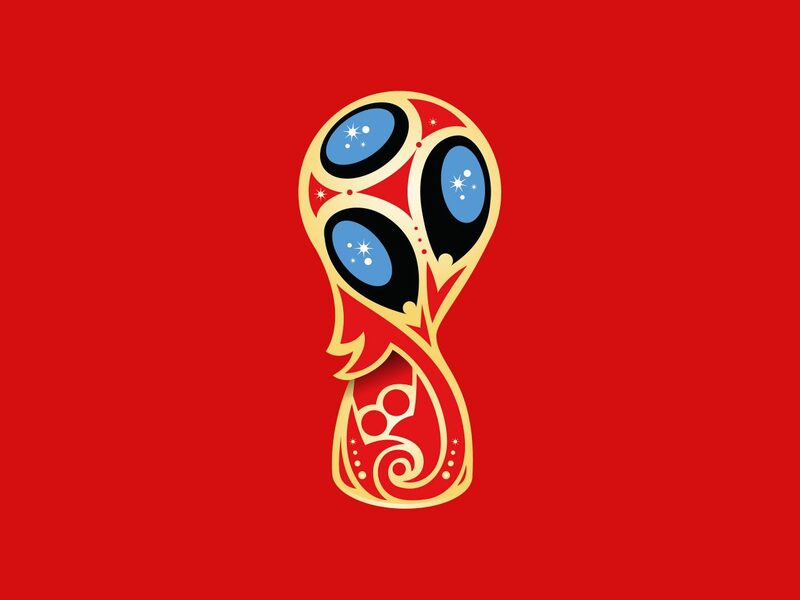 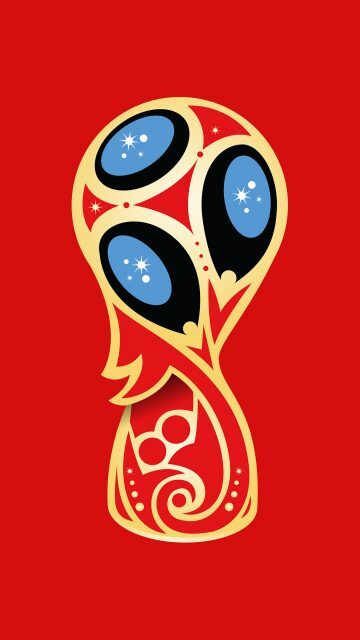 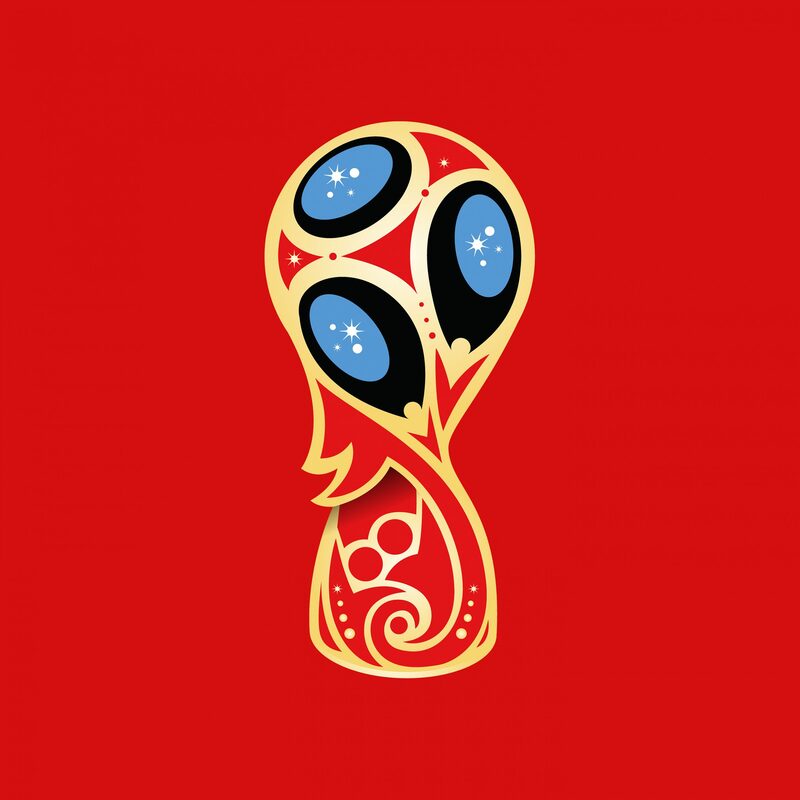 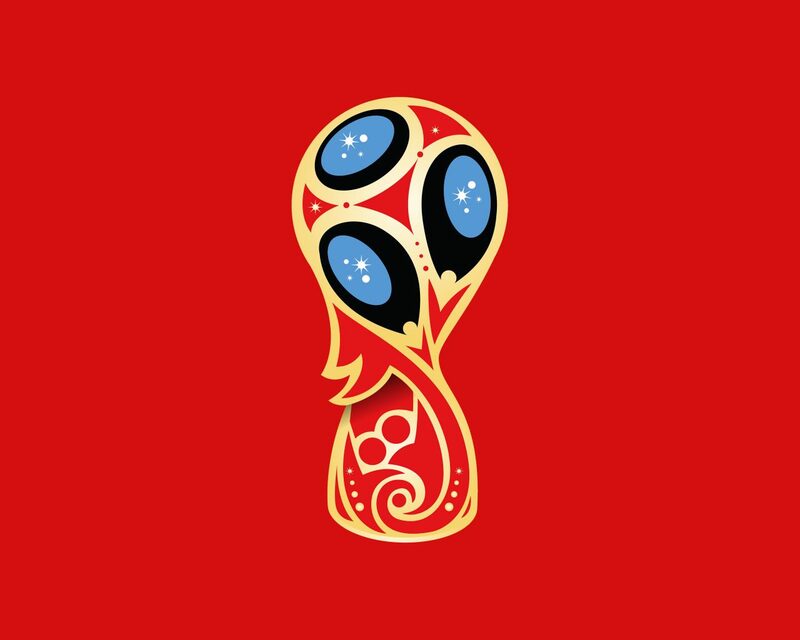 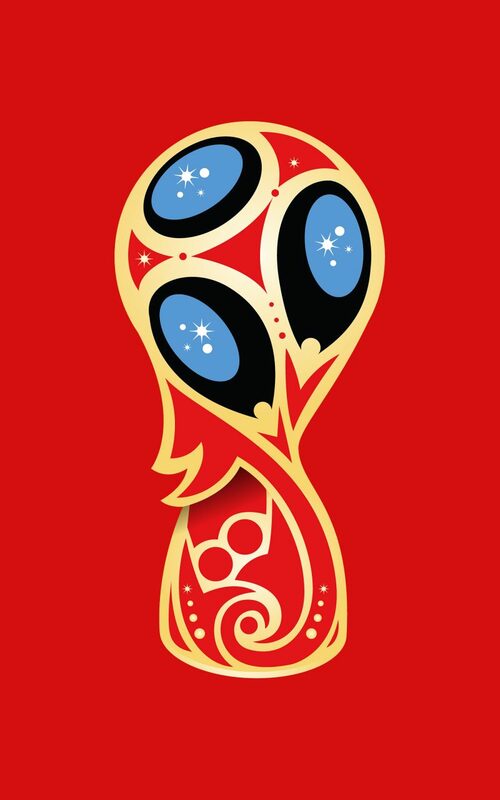 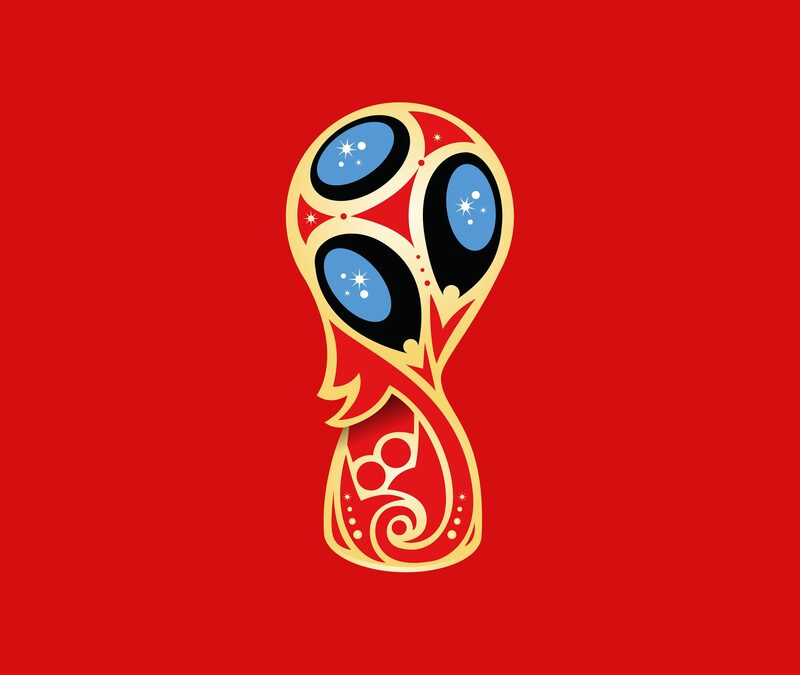 This Fifa World Cup Russia 2018 Minimal 5K Wallpaper is provided only for personal use as image on computers, smartphones or other display devices. 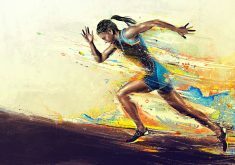 If you found any images copyrighted to yours, please contact us and we will remove it. 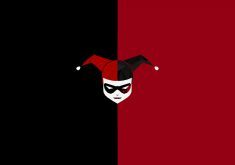 We don't intend to display any copyright protected images.